July is a prime time to visit Canada, which is made apparent by the throngs of other travelers there during this very warm month in most of the United States. The weather across Canada in July is much more pleasant. Luckily Canada is an enormous country with plenty of room for everyone, but it's wise to make reservations for hotels, restaurants, transportation, tours, and tourist outings during this high travel season. It makes perfect sense that Canada, with its wide array of outdoor activities like hiking, boating, camping, and fishing, would be popular to visit in the summer. In addition to guests from around the world, Canadians themselves take to their cars or hop on planes and trains to take a vacation on home turf while their kids are out of school for the summer. For the most part, Canada in July is warm or very warm and maybe humid depending on where you are. The more north you go, the less warm it is, but the vast majority of Canada's most popular destinations are in the southern part of the country, so chances are where you're going, you'll have warm, summery conditions. Evenings can still be cool, though, so as is always the case when visiting Canada, pack layers so you can adapt to ever-changing temperatures. The complete gamut of summer festivals, including Canada's biggest birthday party, Canada Day, is in full swing. The days are warm (but not hot) and long. Warm summer weather means visitors can enjoy more of Canada's great outdoor offerings, such as camping and fishing, but also be comfortable and not sweltering hot. Some of the most popular Canadian festivals and events are underway. July 1 is Canada Day, a celebration akin to the Fourth of July in the U.S. 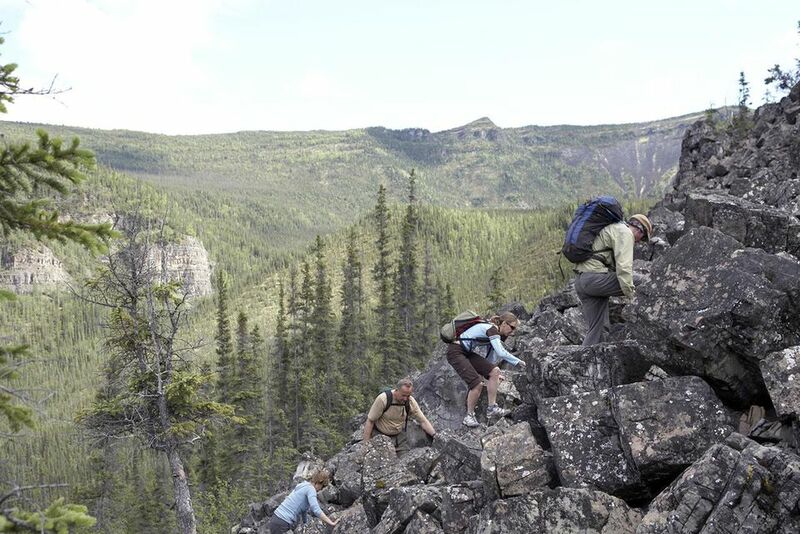 It's the perfect time to take advantage of the warmer weather and longer days in Canada's northern territories, the Yukon, the Northwest Territories, and Nunavut, for a great outdoors adventure. Summertime is high travel season, and you should expect higher travel prices and more travelers than at other times of the year. Last-minute planning could be difficult, so be flexible. You might not get your first choice in camping spot or hotel choice. Campsites fill up fast. Booking begins five months in advance of the date. Book with Parks Canada or with provincial websites (each province has a provincial parks system). July is usually mild, but it can see temperatures as high as 86 F, and some destinations, like Toronto, are extremely humid. Check out the Merritt Mountain Music Festival, which takes place annually on a weekend in mid-July in Merritt, British Columbia, about four hours northeast of Vancouver. What's the Weather Really Like in Canada?